Sweet Meat Jerky started as a Kickstarter campaign in 2012. Founder George Livingston wanted to produce an organic and sustainably-packaged beef jerky, and after finding success with prototypes at local farmers' markets, he launched Sweet Meat Jerky. His campaign to 'reinvent jerky' surpassed funding targets and today the Nashville-based company has a contract with Whole Foods and Sweet Meat Jerky is sold in natural foods stores across the United States. Right on! "We use our newspaper to share our wonderful story with potential stores! 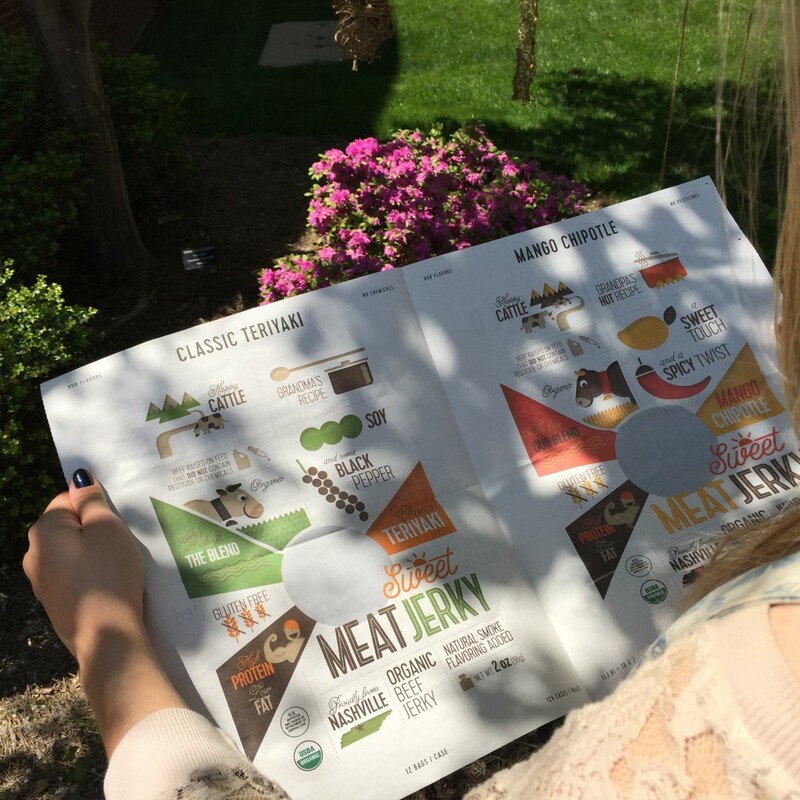 When we meet someone, we give them a bag of jerky and a brochure. 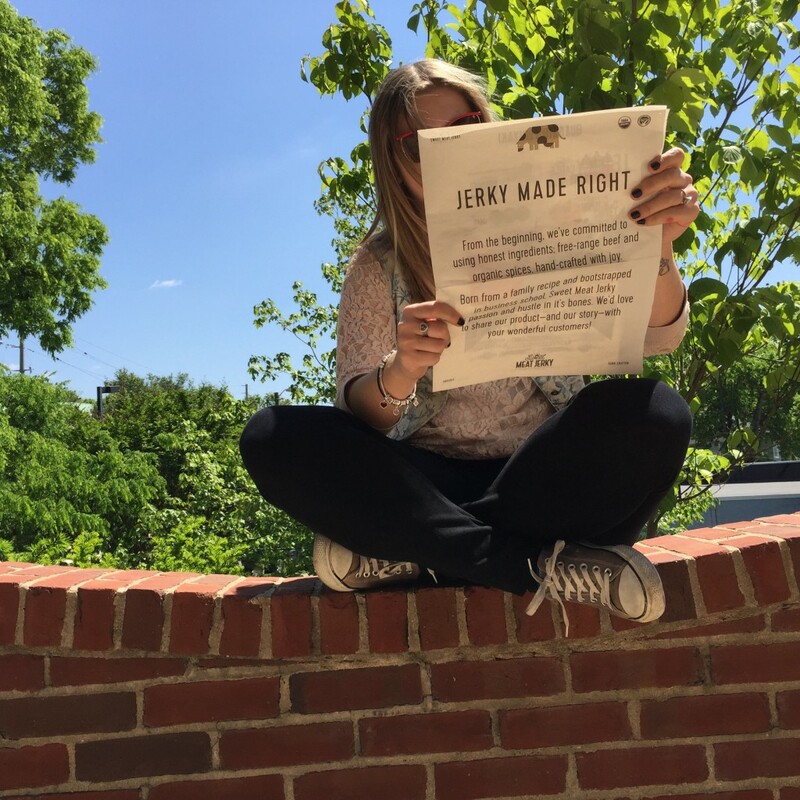 Our products speak for themselves, but this newspaper is a fun reminder that our company is young, fun, and ready to make an impact in natural foods."